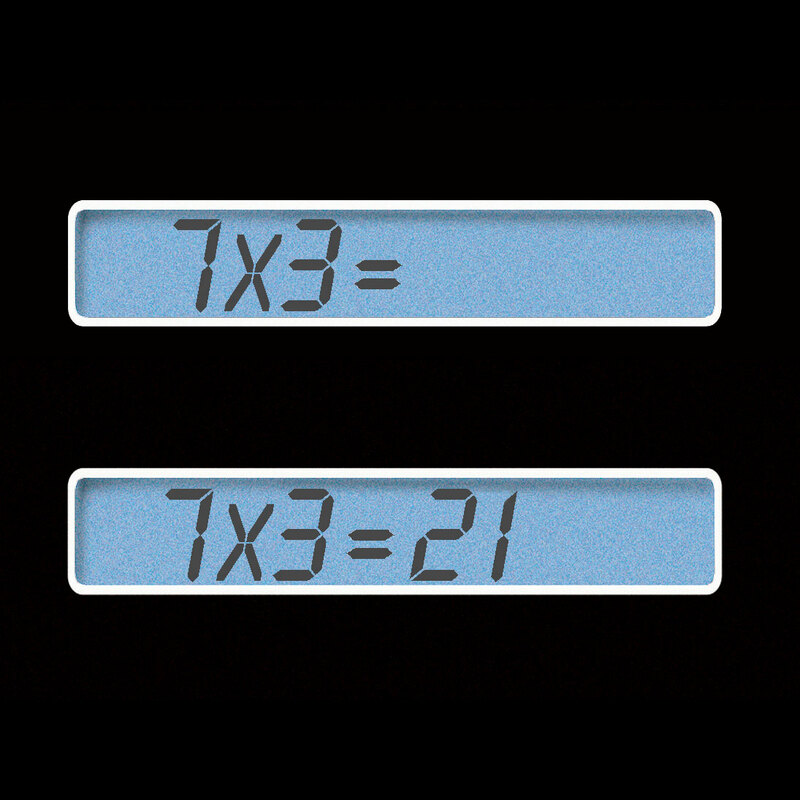 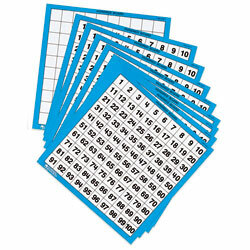 Stimulating maths practice on the go! 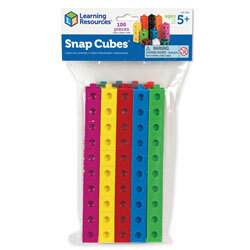 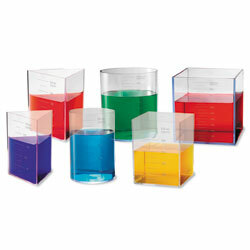 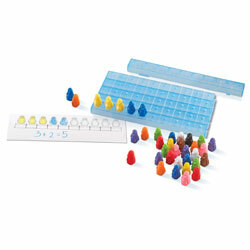 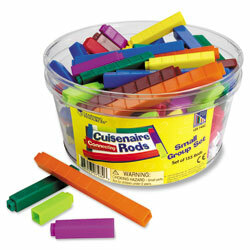 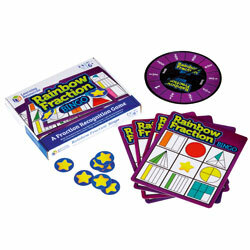 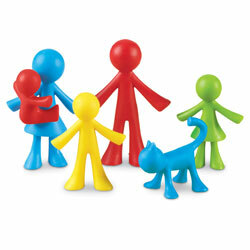 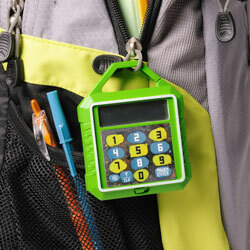 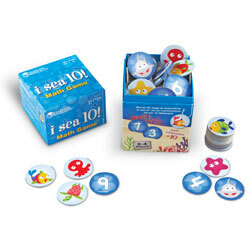 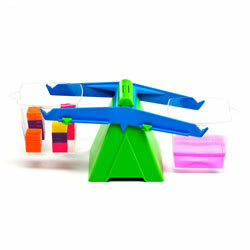 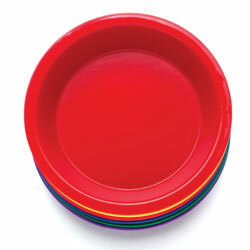 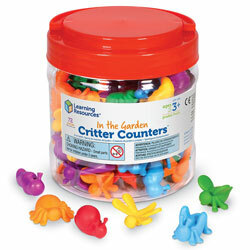 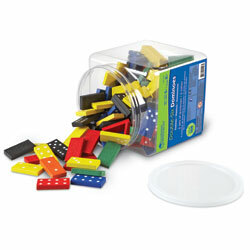 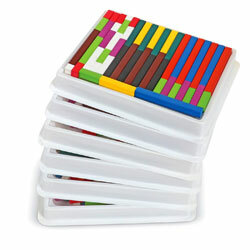 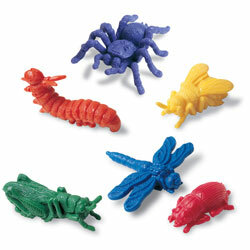 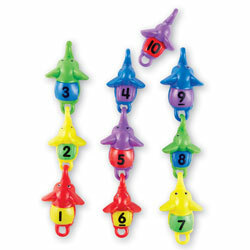 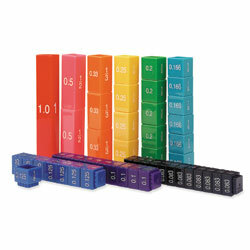 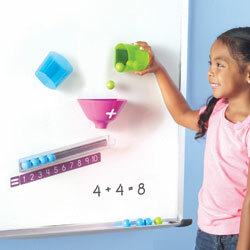 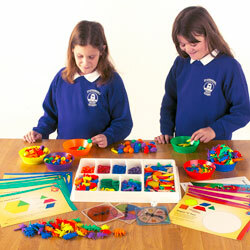 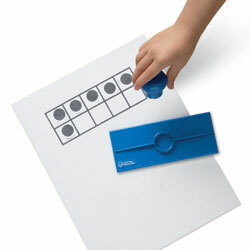 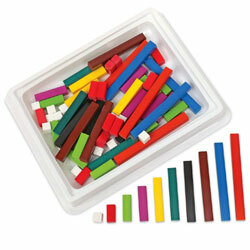 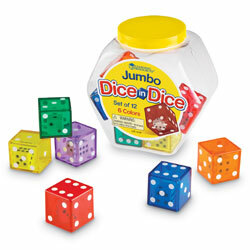 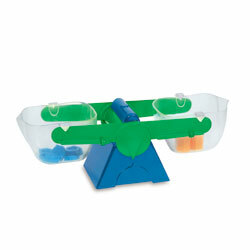 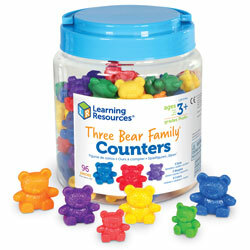 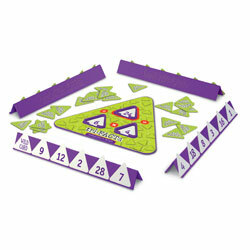 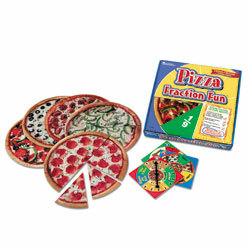 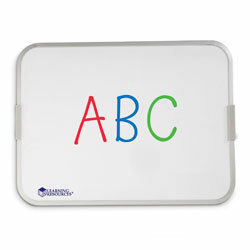 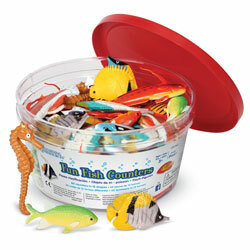 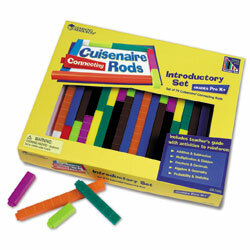 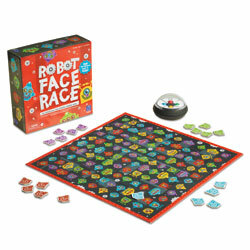 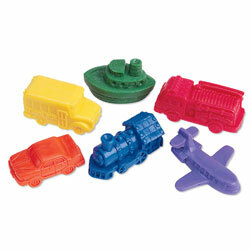 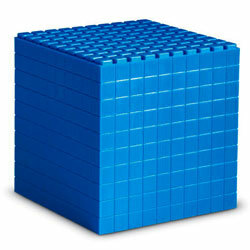 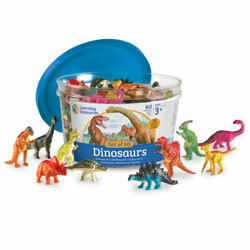 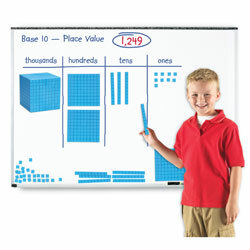 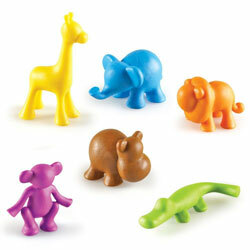 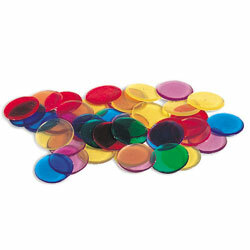 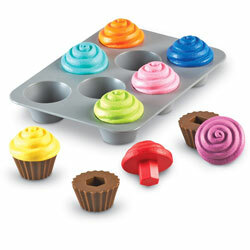 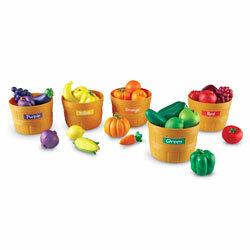 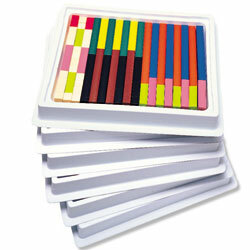 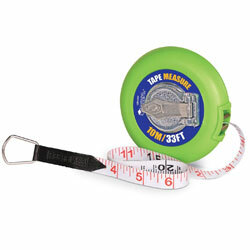 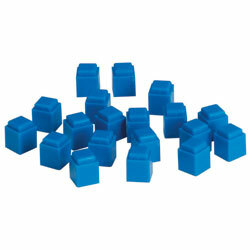 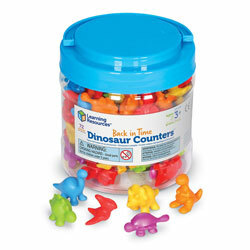 Perfect for practising important maths skills at home or on the move! 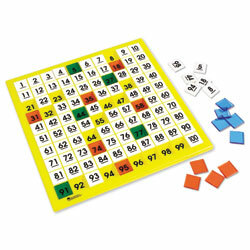 Fast-paced handheld game includes eight skill levels to master addition, subtraction, multiplication and division. 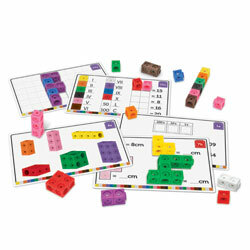 Stimulating maths practice on the go! 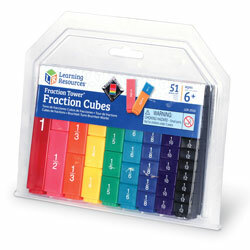 Perfect for practising important maths skills at home or on the move! 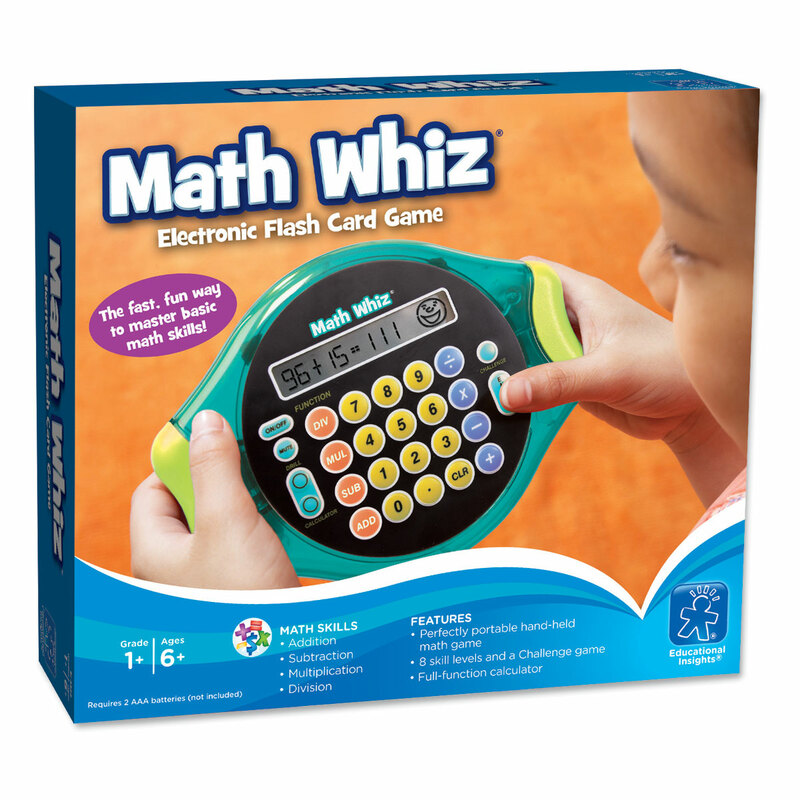 Fast-paced handheld game includes eight skill levels to master addition, subtraction, multiplication and division. 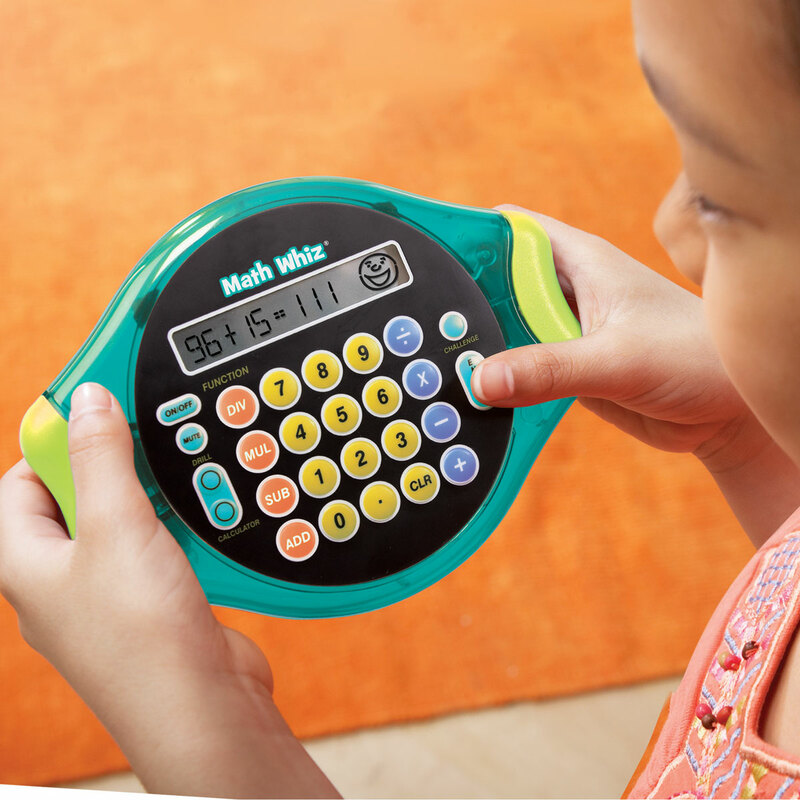 Features a big digit display and sounds for instant feedback. 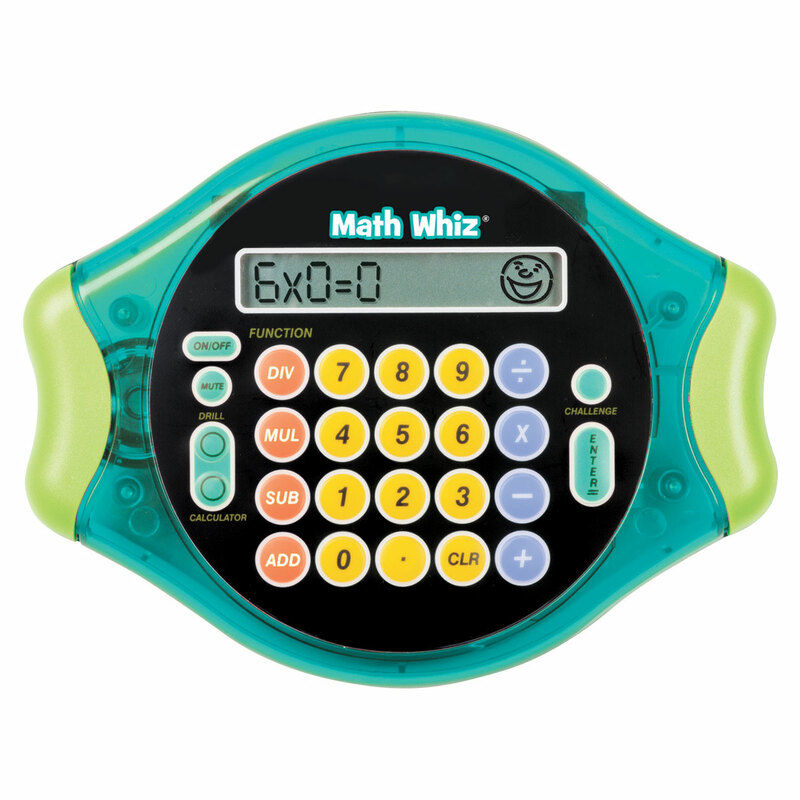 Requires 2x AAA batteries, not included.